A Remote Desktop connection can become really handy in your work environment. We have all had that annoying moment when the network administrator couldn’t get to your PC and fix some software issues, but you should have done your job done ASAP. In this case, you need an application that can connect your computer and the administrator’s PC. A techie can use your computer as if it is his own, taking control of the mouse and the keyboard. 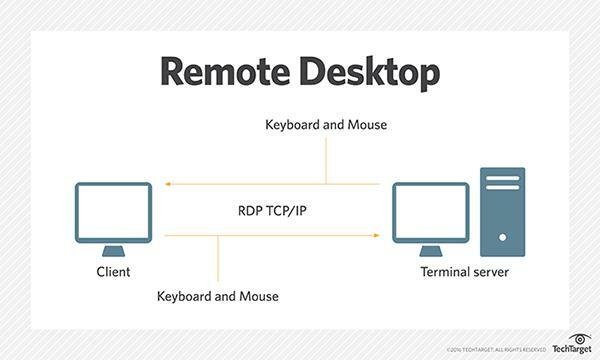 You may be wondering what a Remote Desktop Connection is. Remote desktop is a program or an operating system feature that allows a user to connect to a computer in another location, see that computer’s desktop and interact with it as if it were local. Sounds a bit confusing to you? Well, imagine that you were sitting down at your work place when your colleague sent you a text asking you to verify certain files he had created. Now, instead of actually getting up to meet him, what if you have the power to actually see his/her computer screen on yours and verify the files as though you were right there? That is essentially the concept of Remote Desktop. 1 How do you get a remote desktop connection on Windows 10? How do you get a remote desktop connection on Windows 10? It’s pretty simple actually. All you need is a utility called Softros LAN Messenger. It doesn’t only allow you to use a Remote Desktop Connection with anyone you are on the same LAN network with but also comes with a host of other useful features. 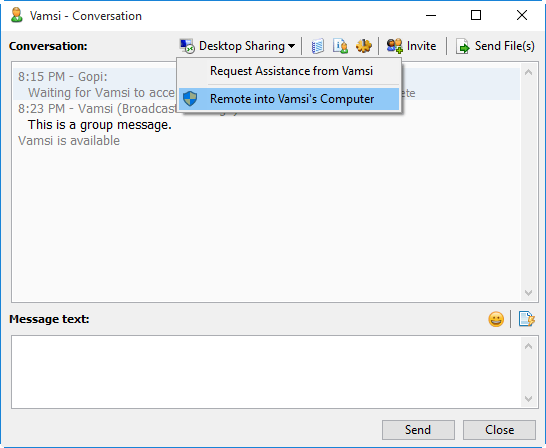 With Softros LAN messenger you can request remote assistance using LAN Messenger, and your colleague on the other end will securely connect to your desktop and help you configure Windows, install an application, or resolve a technical issue. Once installed, you can simply share your desktop screen with anyone on your local network by simply clicking on the “Desktop Sharing” button in the conversation panel. This is basically the best communication tool in a work environment. 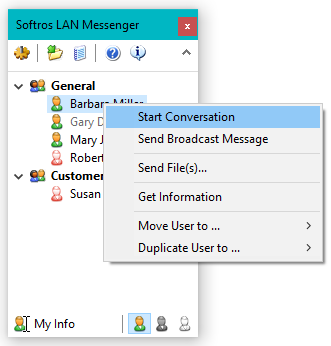 Softros LAN messenger is essentially a messenger that works without the internet. Yes, you read that right. It can work WITHOUT an active internet connection. How is it possible? It’s pretty simple. All it does is use the active LAN network you have already set up in your workspace and then use it to send messages to people on the same network. The Softros LAN chat software encrypts all the data with AES-256 and works strictly within your office network. It uses a secure end-to-end encryption in the chat to make sure that the only people who know the content of the chat are the two people chatting. Now, of course, we know how group chats work these days. Everyone uses a messenger these days. And Softros doesn’t let you down in this case. You can get into conversations as a group or as individuals. It is very easy to operate and access. Make your chat simple and secure without any leaks, as seen in public instant messengers. You can send messages to users even when they are offline. They will receive the messages when they come online. Another interesting feature that is included in this messenger is the file transfer system they have implemented in the messenger. Gone are the days you’d have to use pen drives or hard disk to transfer data from one computer to another. With Softros, all you have to do is simply drag and drop the file/folder you want to send to your friend(s) and watch it all unfold. This makes it really simple to handle file transfers. 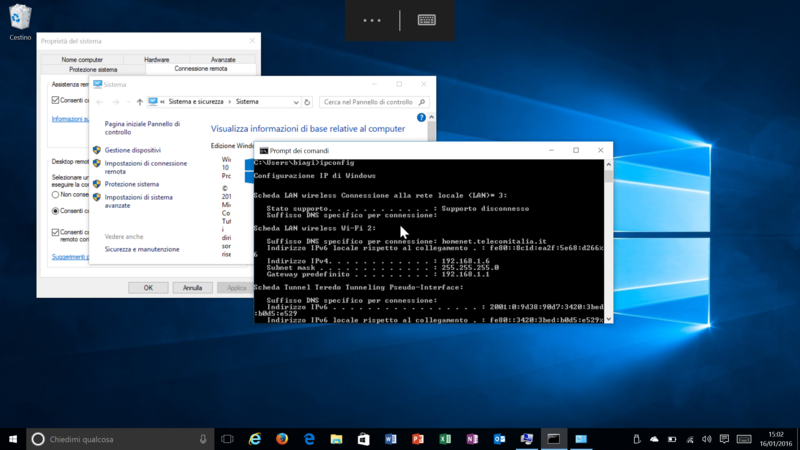 This is one of the methods you can use to get a remote desktop connection on Windows 10 via LAN connection. Plus, you’ll get a complete messaging service that works impeccably. Sounds like a win-win situation for me. If you would like to try this application, click to download this messenger. If you have any difficulties, please let me know in the comments below.